Order in the court! 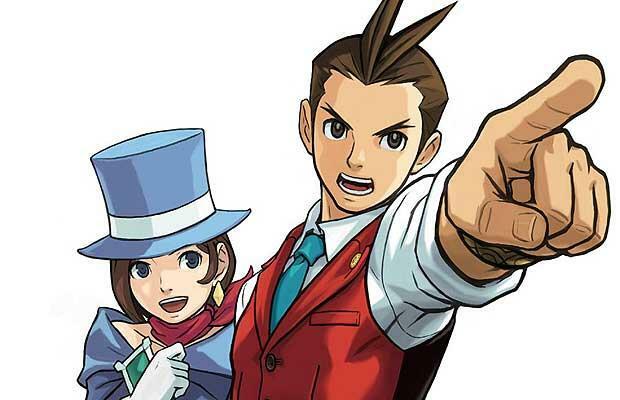 Capcom is bringing Apollo Justice: Ace Attorney to the 3DS! The port will include updated 3D graphics and new features, such as dusting crime scenes and rotating items in full 360 degrees. Interesting to note, another new feature is the ability to switch from English or Japanese. Besides changing the language, switching to Japanese reveals the original artwork for the game, such as background signs. The game will be available on the Nintendo eShop in November for North America and Europe. With this release, all six main Ace Attorney games will be available on Nintendo 3DS.